Yesterday we showed you Sundance, Ann's newest collection. Today we're showing off Poppy Panache in two different looks from two different magazines. 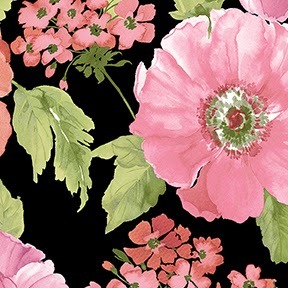 If you missed our feature on Poppy Panache, including a video interview with Ann, click here. 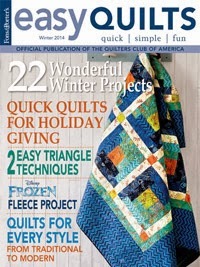 First, Carol Lampe created "Steppin' Stripes" for the winter 2014 issue of Easy Quilts magazine. 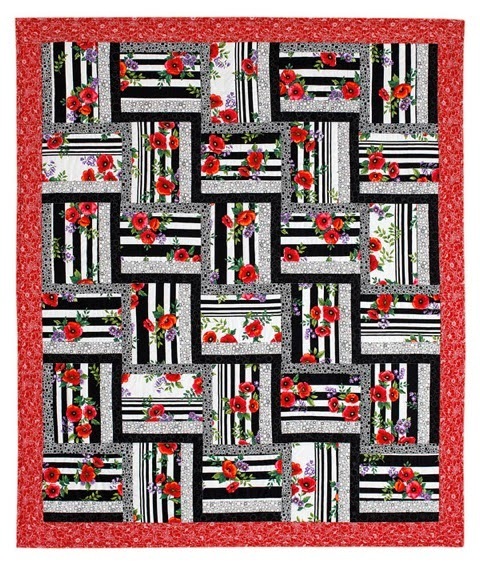 The focal print of this simple-to-sew quilt is the signature stripe from Poppy Panache. 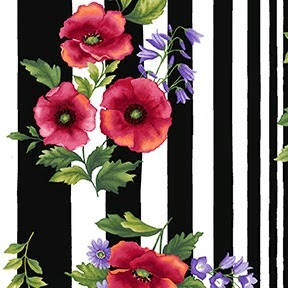 The stripe was one of the highlights of that collection--it goes from narrow to wide, with poppy bouquets on it splashed over the entire thing. Depending on where you cut it, you either see a lot of the white part in there, or mostly stripe, narrow or wide. 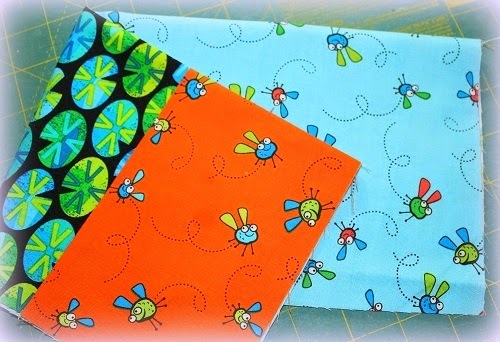 It gives the whole quilt nice variety from just cutting out one fabric. 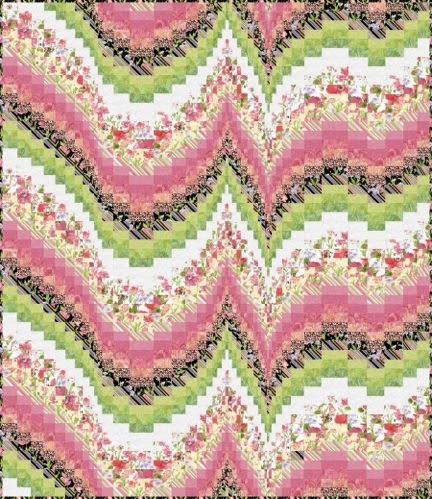 I wanted to use the stripe somewhere besides a border. It's so dramatic, with the wide and narrow bands, that even without fussy-cutting it, you et so much variety in the block just from one piece. Ann and I wanted to keep the block simple so the beautiful stripe would be the show. 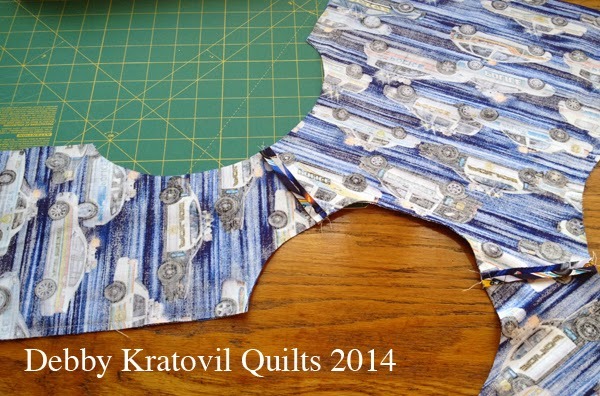 I started twisting the block in Electric Quilt, trying out different things. Using the darkest black coordinate in the block made the steps (and gave us the name for the quilt!). What do you like about the fabric? The whole line is so gorgeous—so much fun to work with. Ann is very talented, and such a nature lover that she sees details that some of the rest of us don't, and I feel that shows up in the fabric. 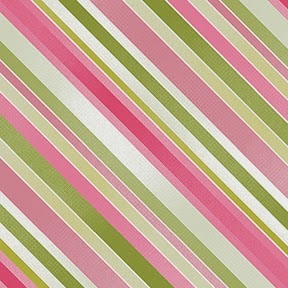 When this stripe fabric arrived at my house, I couldn't sleep, I was so excited. I had to get started on it right away. It was so gorgeous, so much prettier in person. 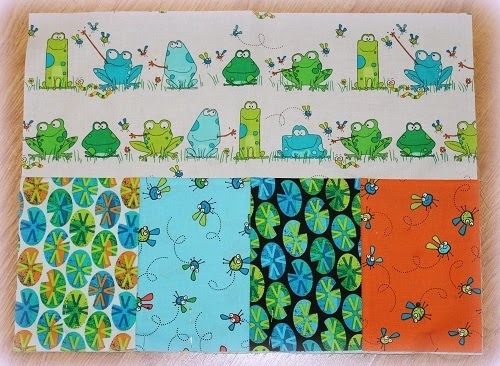 How did you choose the red for the border? I auditioned some other prints and the minute I put the red on it, it was perfect. It brought out the red in those poppies. I wanted a wide enough border so you can really see that pop of red. 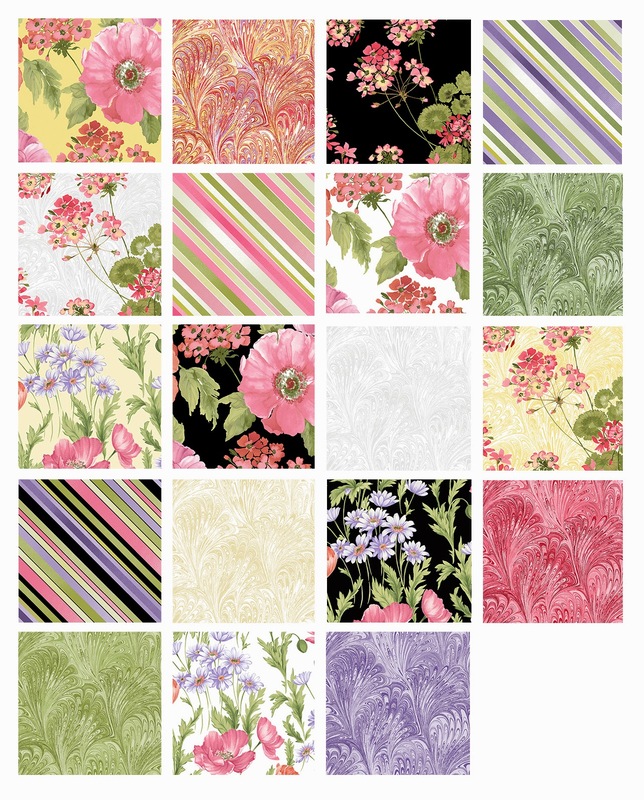 Click here to see the Poppy Panache collection. 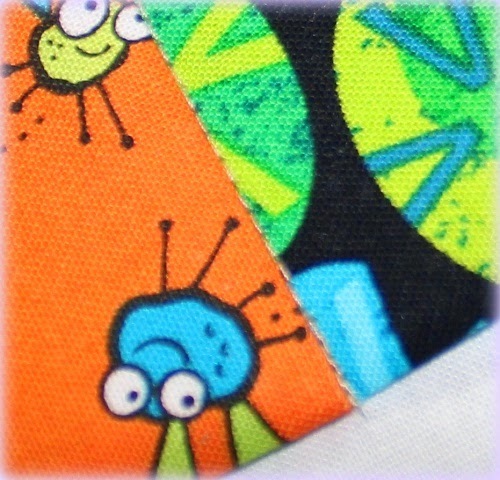 Click here to learn more about Ann and find the kit for Steppin' Stripes. 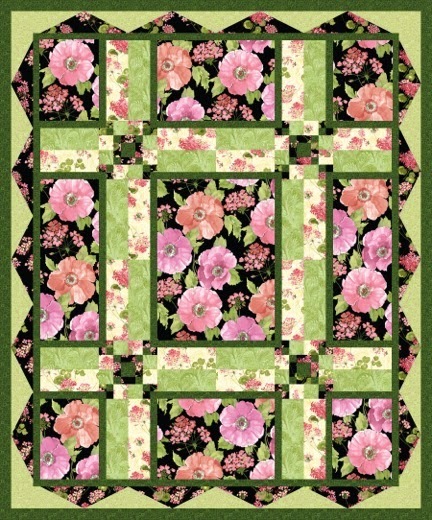 Ann designed this stunner, "Poppies in Bloom," for the December 2014 issue of American Patchwork & Quilting. 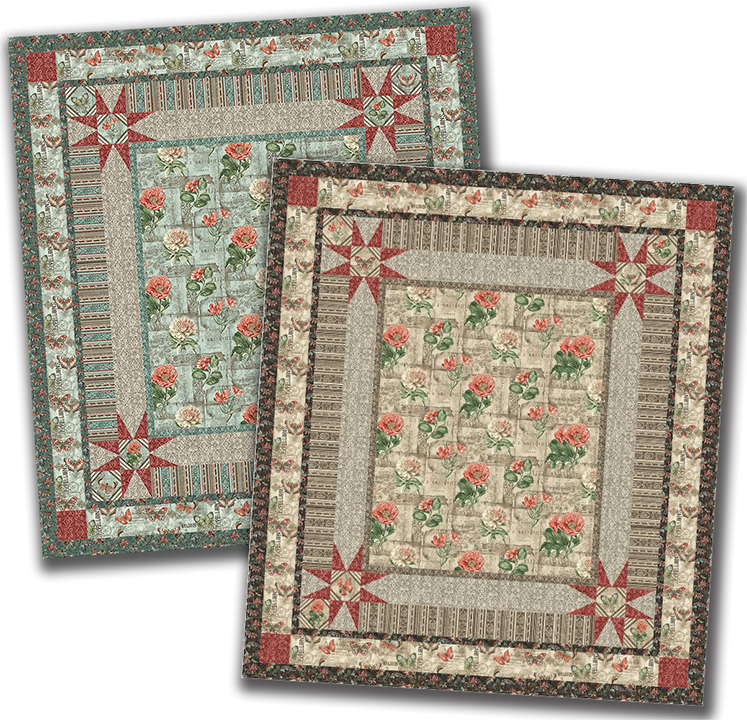 The wall hanging features fussy-cut poppy blocks with triangular "surrounds" that create a circular look. 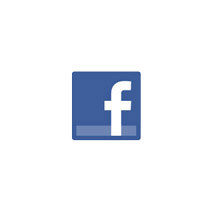 Meredith Corporation. ALL RIGHTS RESERVED. I've used a half rectangle tool to create the triangles to surround the poppy blocks, which has a circular effect from a distance. Putting the surround (the triangles) in a light print adds to the circular effect, and then the black around the blocks is so dramatic. The blocks show off the large poppy print. 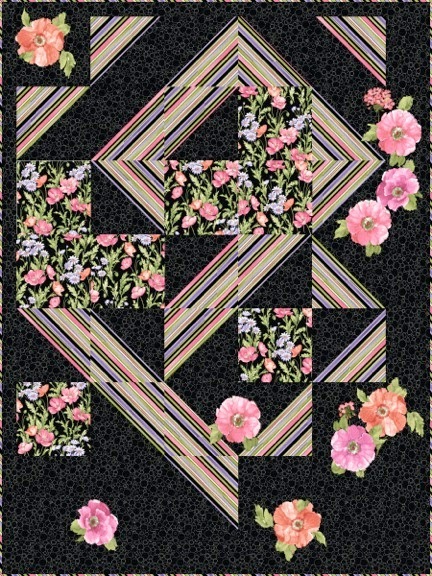 I also used the same triangle technique in the border. 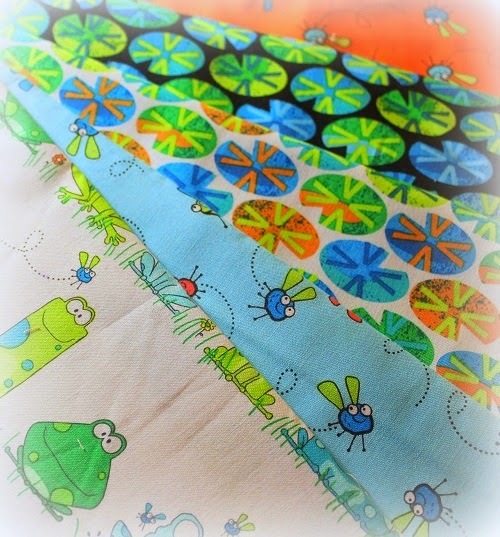 And what about your fabric choices? 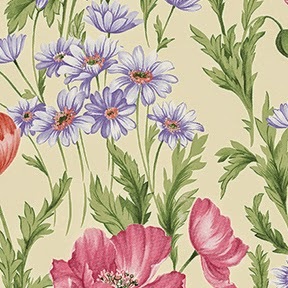 The poppy fussy cuts so well—there are opportunities to fussy cut one, two or three poppies. I just love the black tonal. 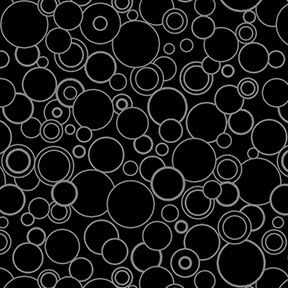 It has a variety of gray circles in it—enough of a contrast to show off nicely without being too busy. I used red and green prints, but you could choose different coordinates for less of a Christmas feel. 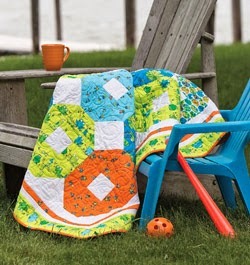 What's your favorite thing about this quilt? There's a lot of design packed into a small quilt. I really like the circular look created with the poppy impact in the middle. 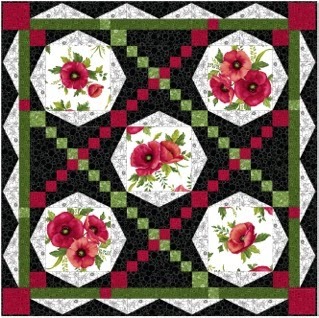 Click here to learn more about Ann and find the kit for Poppies in Bloom. 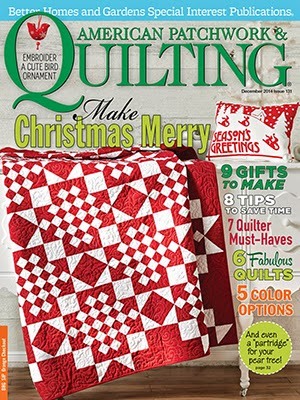 Click here to find American Patchwork & Quilting magazine. 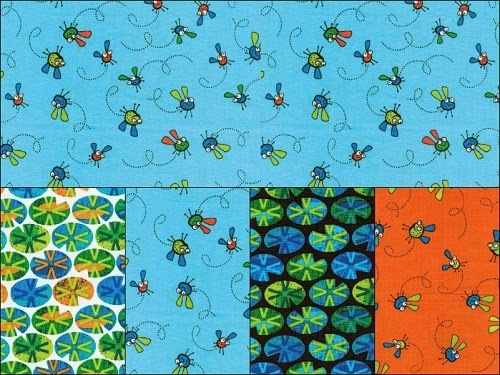 If you liked Ann Lauer's first collection, Poppy Panache, you're in for a treat. Because she's back with another line, Sundance! 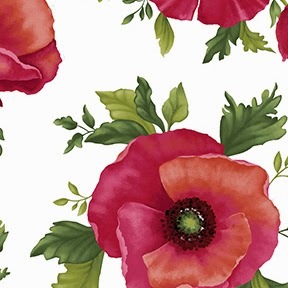 Sundance stands on its own--a beautiful collection of poppies, geraniums, and more--but if it has a familiar feel, that's because Ann designed the line to coordinate with Poppy Panche, both in color and style. We asked Ann to introduce us to the Sundance prints and share some designs featuring these spring-like watercolor florals. 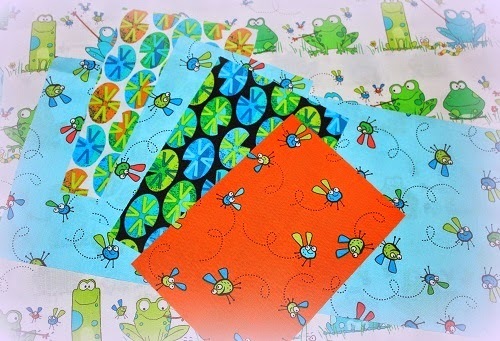 The prints and colors in the collection all work with Poppy Panache. I wanted to have a second collection that would continue the same theme as Poppy Panache but give fresh new images and colors as well. We've done poppies again, but larger, and also added geraniums. 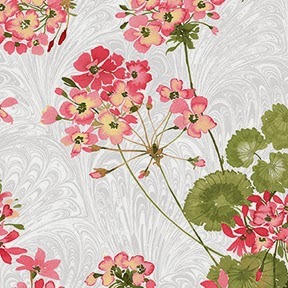 The geranium is with the poppy, but it's also a medium-scale design on its own. 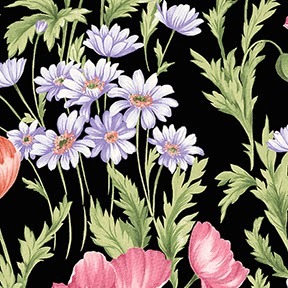 The field of flowers print is also medium scale. It's a little different direction from Poppy Panache--a field of flowers rather than bouquets, so it can be cut anywhere rather than trying to center bouquets. The colors are so summery, so pretty. We're looking at pinks and light orange, a reddish-orange with the geranimums. We've also added yellow. The large poppy is on a real light yellow, which creates a kind of a spring coloring. The style is true watercolor. 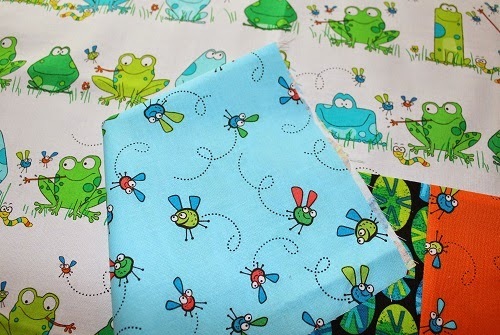 The designs are painted on fabric with watercolor to start. I like the watercolor look—it's my style. They're small, and a different shape than poppies, and I really like the clump look. Color-wise, I like that it bridges a touch of yellow with the pinks. 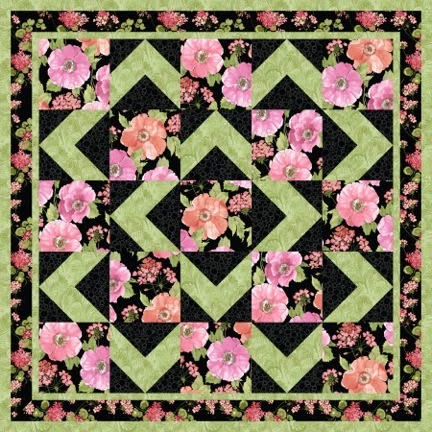 In the large print, quilters can fussy cut it into all different size of blocks without worrying about fussy cutting and waste to get bouquets. You can almost cut anwyere and get some poppy and some geranium. In smaller blocks, the print gives you a Georgia O'Keefe feeling—with the watercolor feel and detail in such a large image. Plus it makes gorgeous backings. I really ike the diagonal stripe. I drew every single line of it on the computer and played with the scale. Because it's printed on the the diagonal, there are so many fun opportunities to use it—for borders, for blocks, for bindings—and still have the outside edges on the straight of grain. 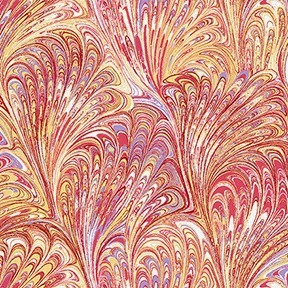 I do love the marble look—a real pretty hand marbled tonal coordinate in seven colors. I didn't add a whole lot of new coordinates because all of the ones from Poppy Panache work here as well. I'm also really happy with the large poppy and the field flowers. 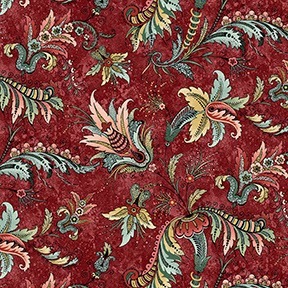 That large poppy print is showy as heck, and it works really well in some of our popular patterns that call for big prints. 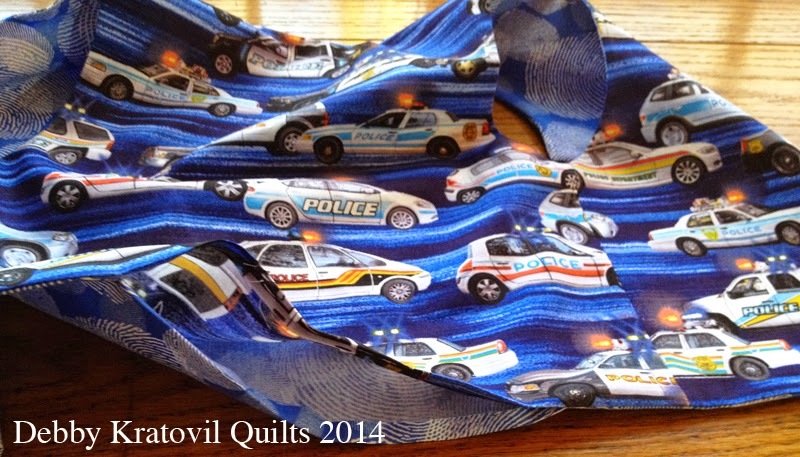 I've also used it in bargello quilts, and it adds a huge amount of movement. 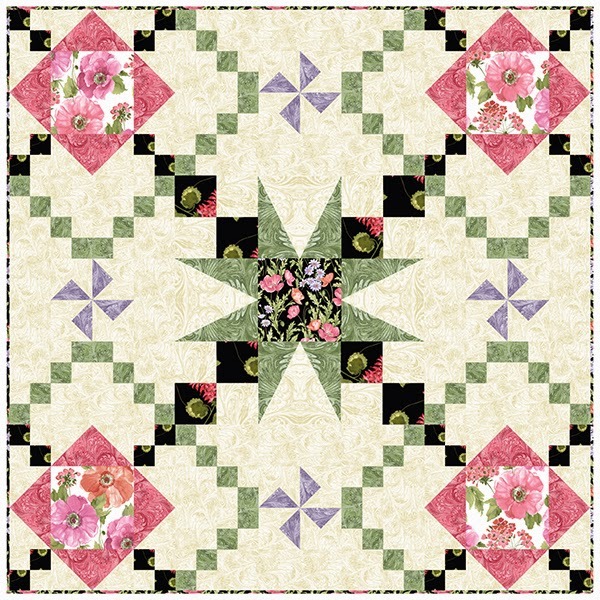 Ready for some quilt inspiration for Sundance? These first two can be downloaded from our website. 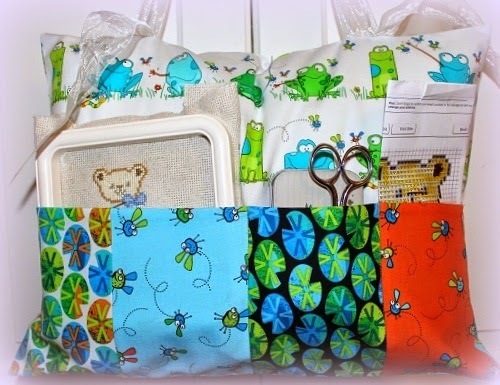 And here are a few of Ann's patterns, available through her website, Grizzly Gulch Gallery, featuring Sundance. 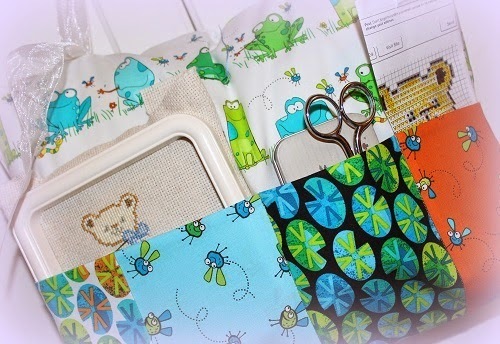 Find the patterns for these quilts, as well as kits, here. 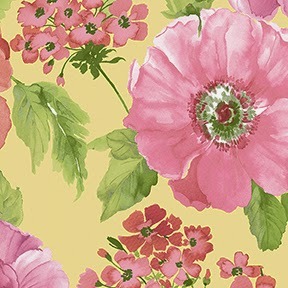 Click here to see the entire Sundance collection, and here to see Ann's previous collection, Poppy Panache. 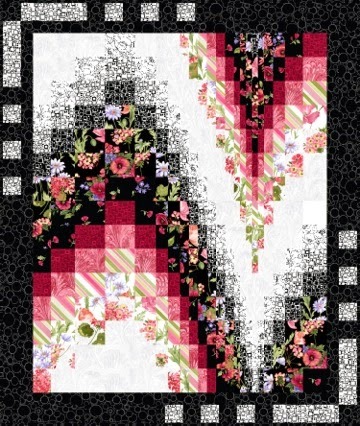 Click here to find the free patterns made using Sundance. 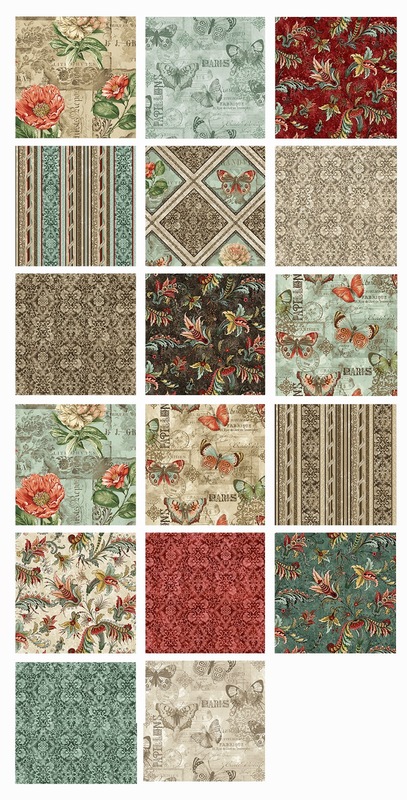 Click here to learn more about Ann and find her patterns and kits featuring both Poppy Panache and Sundance. The definition of "vintage" may change slightly over the years, but the concept will never go out of style! Our definition of vintage? The new French Quarter collection. 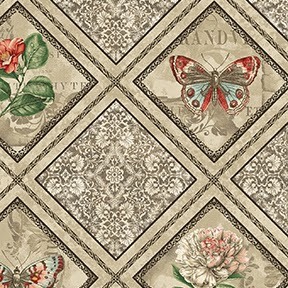 Vintage florals combine with soft butterflies and parchment-style paper in fabrics with a layered scrapbook look and a French feel. 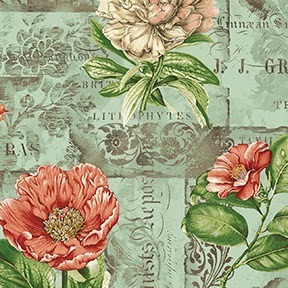 The color palette is soft and soothing--muted teals, a soft coral and aged beiges--so pretty and so home dec-inspired! 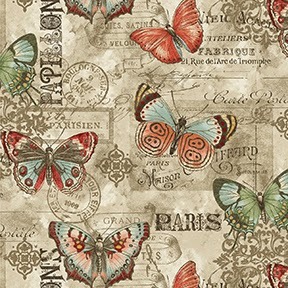 Cozy up under a quilt made out of this collection and imagine yourself on a balcony in New Orleans or a cafe in Paris. Click here to see the entire French Quarter collection. 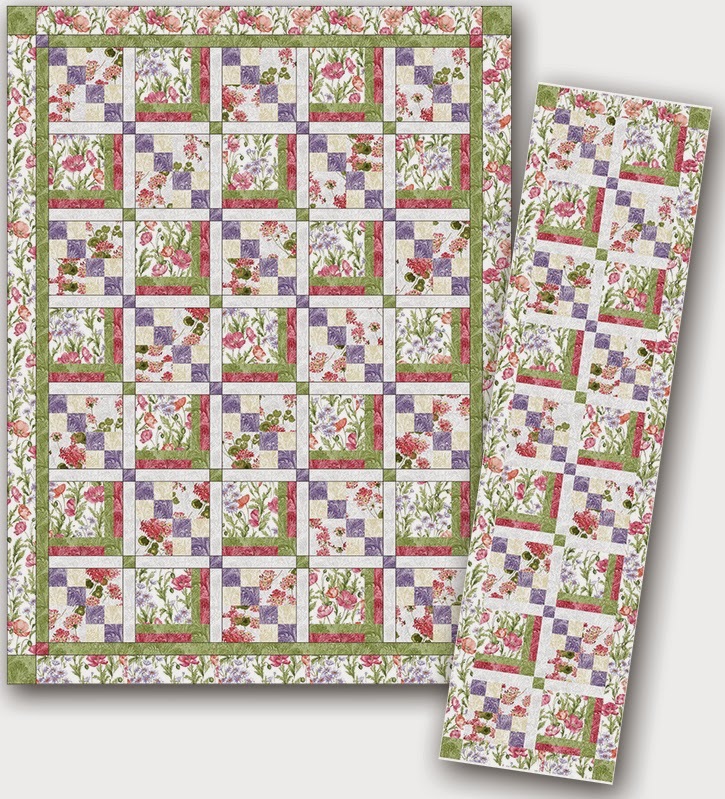 Click here to download the free Jackson Square quilt pattern. Start out your Monday here! 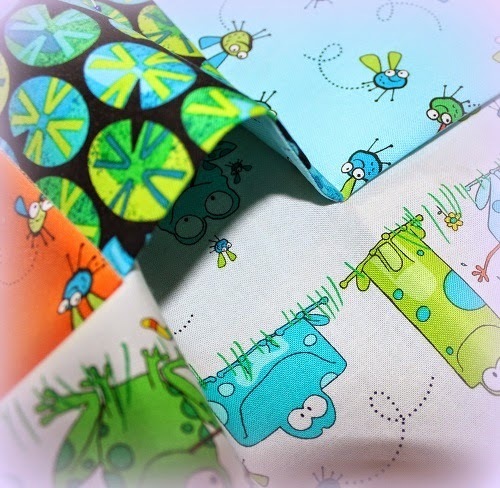 This blog hop is all about novelty prints from Kanvas--fun designs that make you smile--and our talented designing friends are offering up great ideas for using them! Use the links at the bottom of this post in case you missed one of the earlier tutorials. 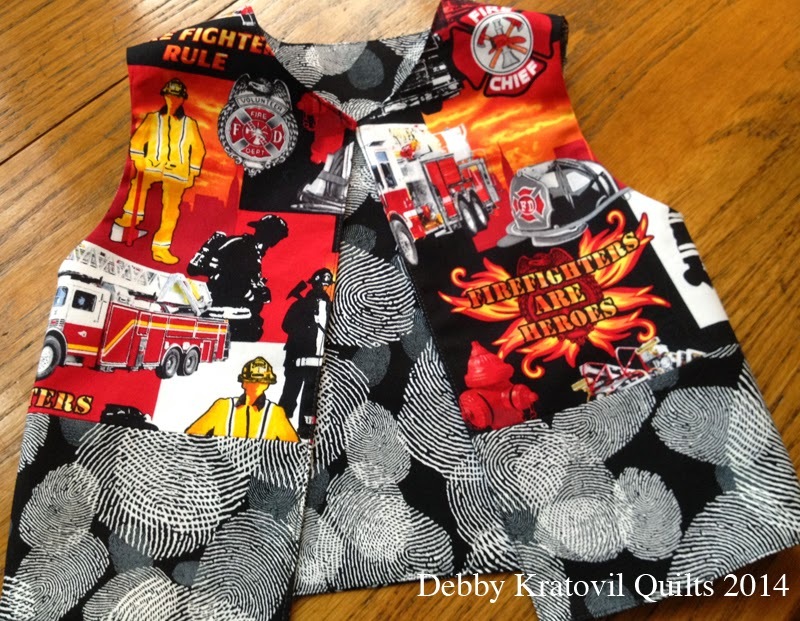 Today Debby from Debby Kratovil Quilts is here, with a salute to local heroes. 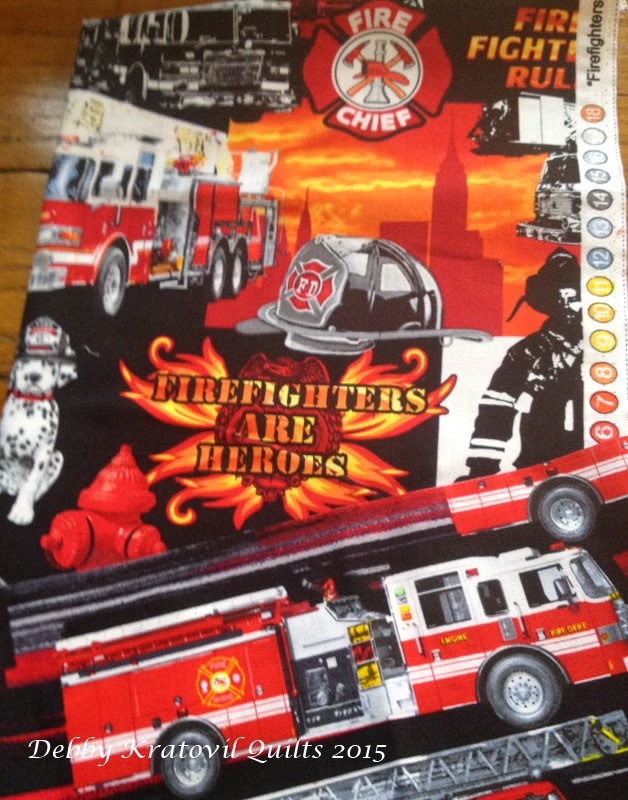 See how she has used the Firefighters Rock and Boys in Blue collections from Kanvas to make some adorable accessories for her grandsons. Enjoy the tutorial, and then scroll to the bottom of the post to see how you can win a fat quarter bundle of these local hero prints. I have two little grandsons who are into ACTION! They don't play with stuffed toys or little blankets and quilts. They just run through the house pretending to be super heroes. Firemen and policemen are superheroes, right? I made two things for them using these prints. One I'll share with you as show and tell, and the second I'll show you how to make yoursel. The first thing I made was a karate robe for each of them (2 and 4 years old). 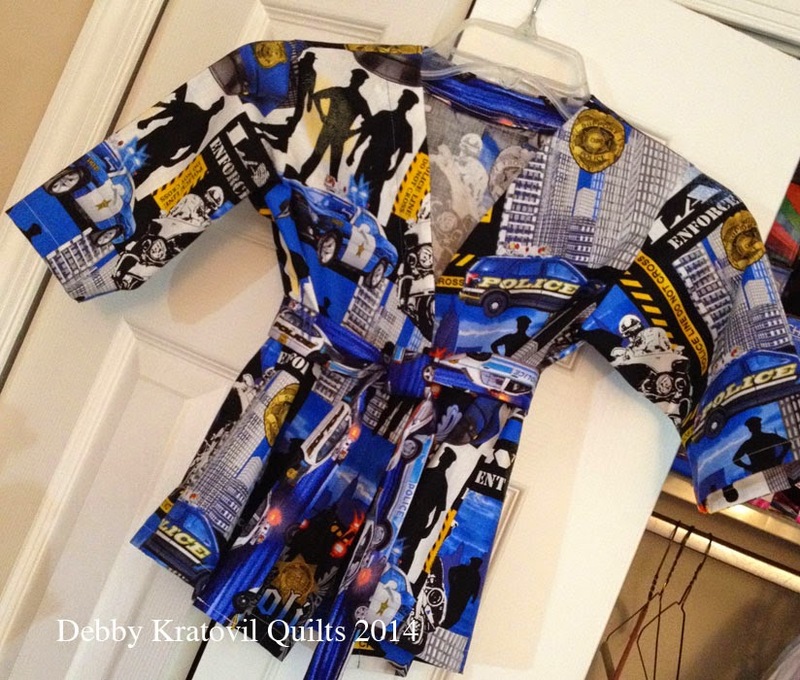 I used a commercial pattern by McCall's which also includes pajamas. 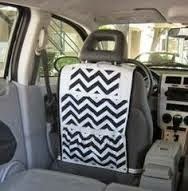 Let me say, they don't make patterns the way they used to! I had to remake the neck interfacing 3 times, with the last time making my own pattern! I wasted a lot of fabric! 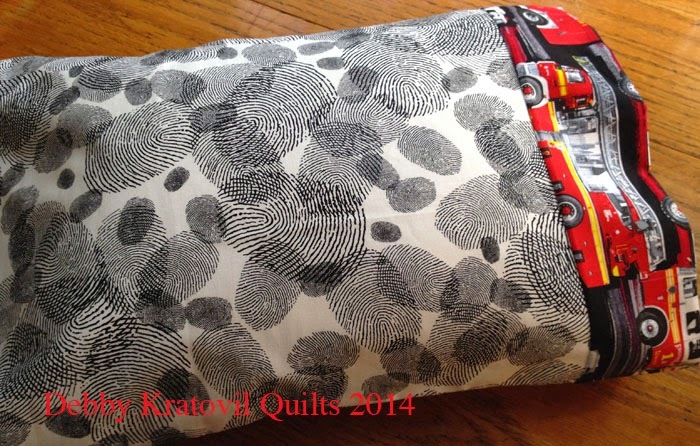 Now for the tutorial I can share using a free pattern I found on the Internet. 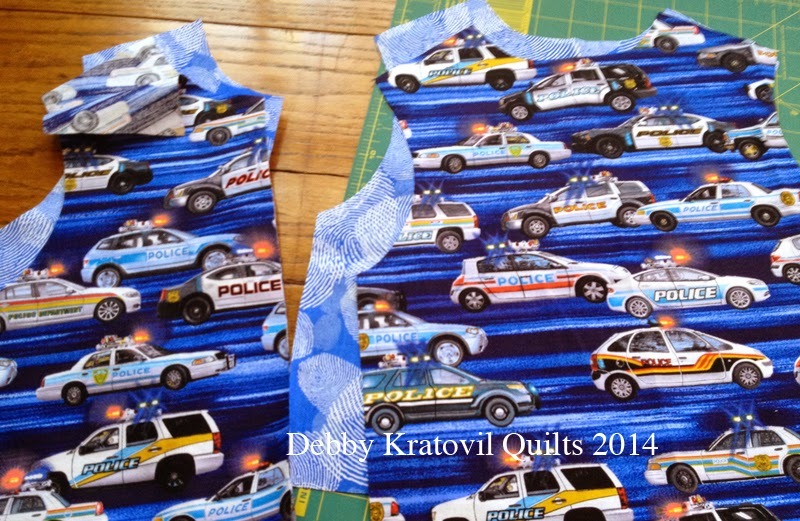 I made them vests using the Vest Pattern by Marzipan. 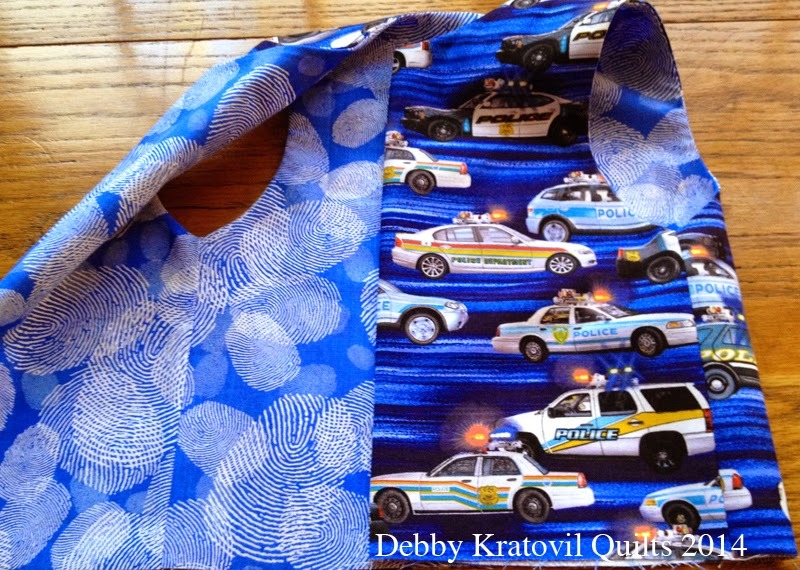 I chose the fingerprint fabric for the lining. This vest is for Miles. 1. 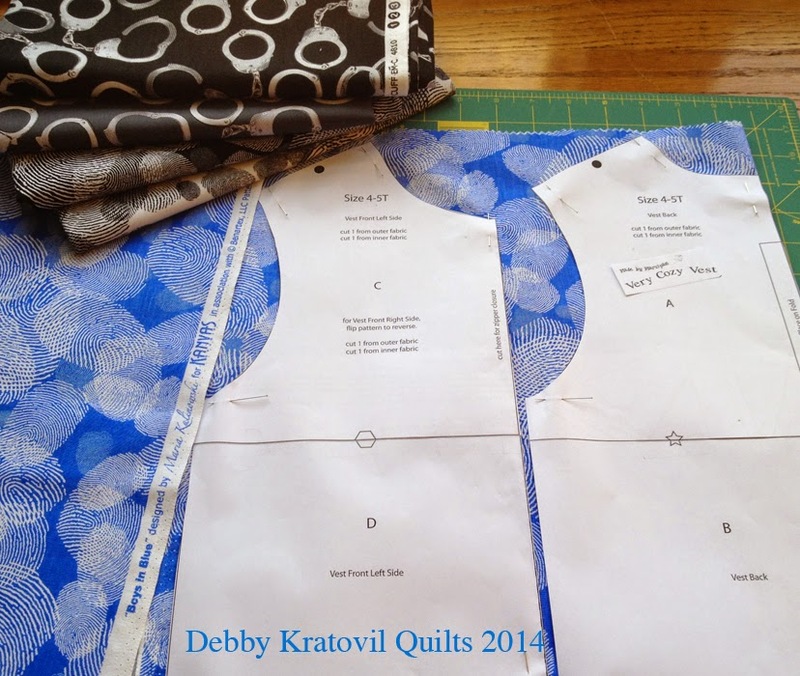 Join the front pieces to the back piece, at the shoulders, for both the outside and lining parts. 2. Press shoulder seams open. 4. Now this is where I got real excited, because I couldn't believe this would really result in no raw edges showing! Sew the lining and outside pieces together from the bottom of one front edge, around the neck, and then back down to the other front edge bottom. 5. Now it gets a little tricky, but it's doable. Turn the whole vest right side out. It's time to sew the side seams (yes, that's right, and we won't have any raw edges showing, I promise). 6. I don't have a picture for this, but this is what I did: open up the sides and pin the main print sides together (right sides together). Stitch. 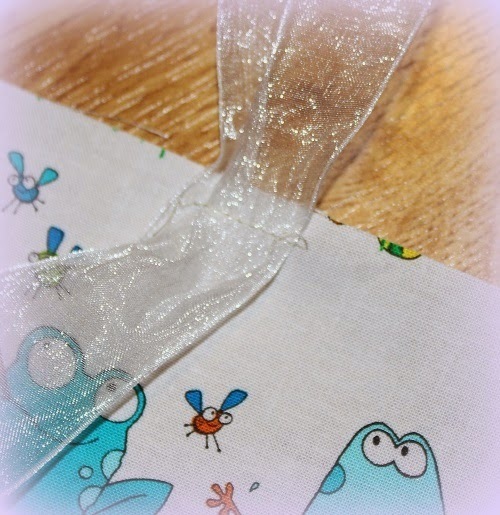 Sew the lining pieces together, right side of fabric together. 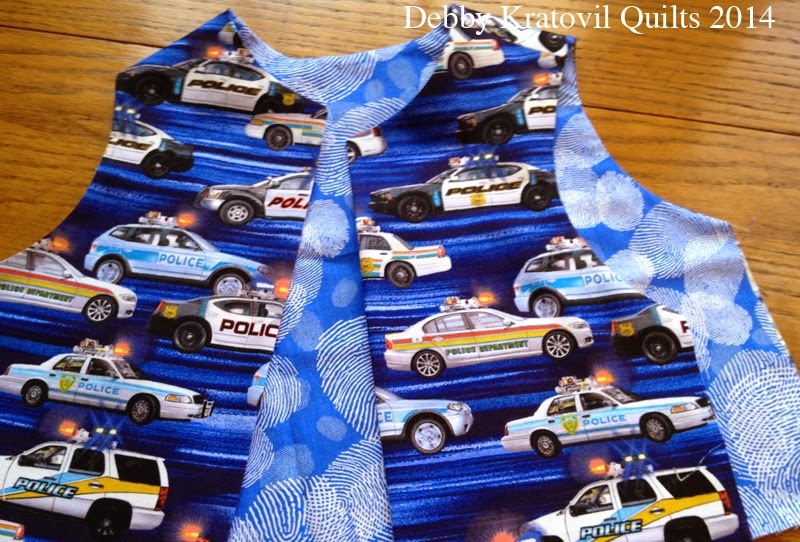 You can open the vest up from the bottom and press those seams (it's a bit awkward, but it will work). 8. Last seam: turn the vest inside out and stitch the long bottom opening closed, leaving about 4-6" open in order to turn. 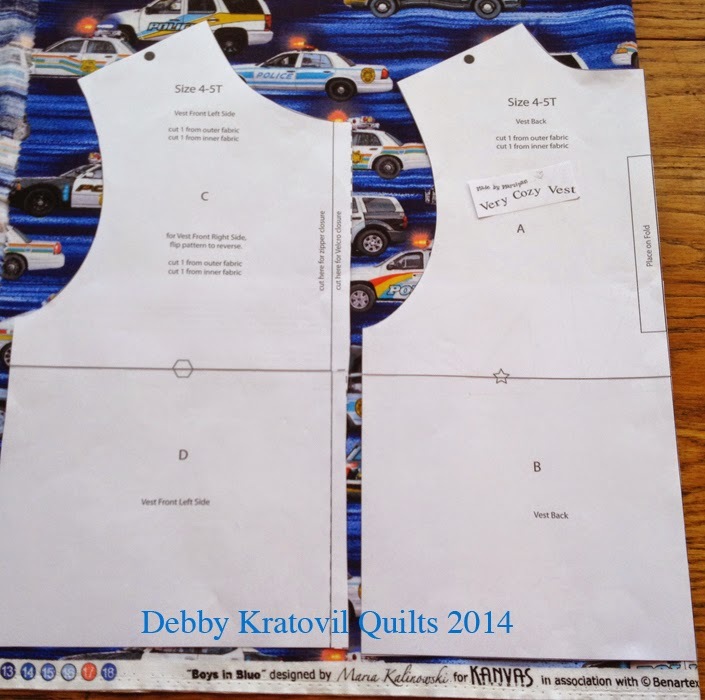 The Vest Pattern by Marzipan is a free download and fits size 2-4T. 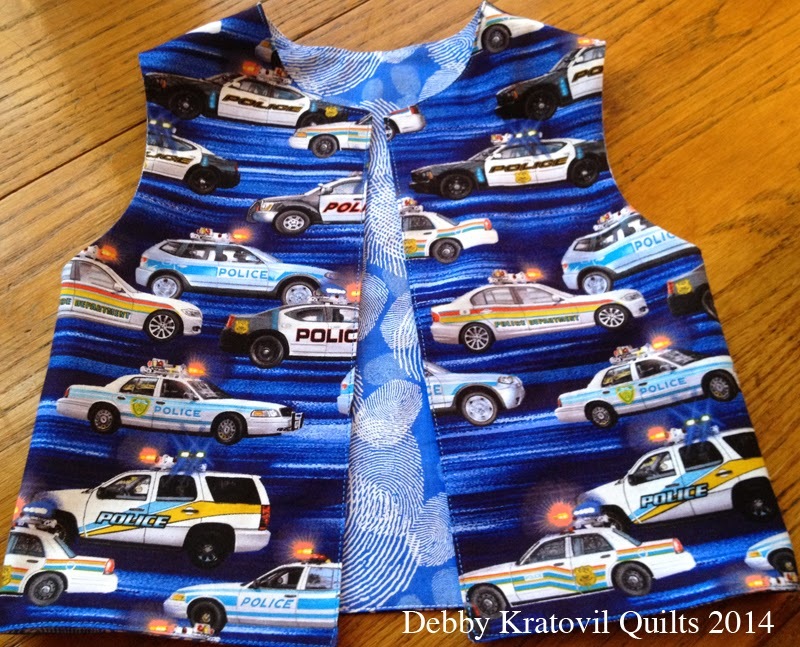 What's a boy to do wearing a police vest if he doesn't have handcuffs and badges? These handcuffs have a safety spring. I gave the keys to the "Sheriff" (my daughter). The boys had a great time locking all the family members us with these things! 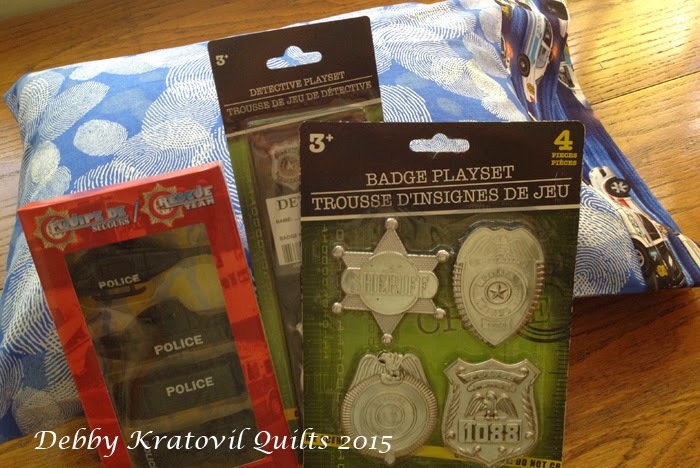 Little boys like action toys and these two collections fit the bill. 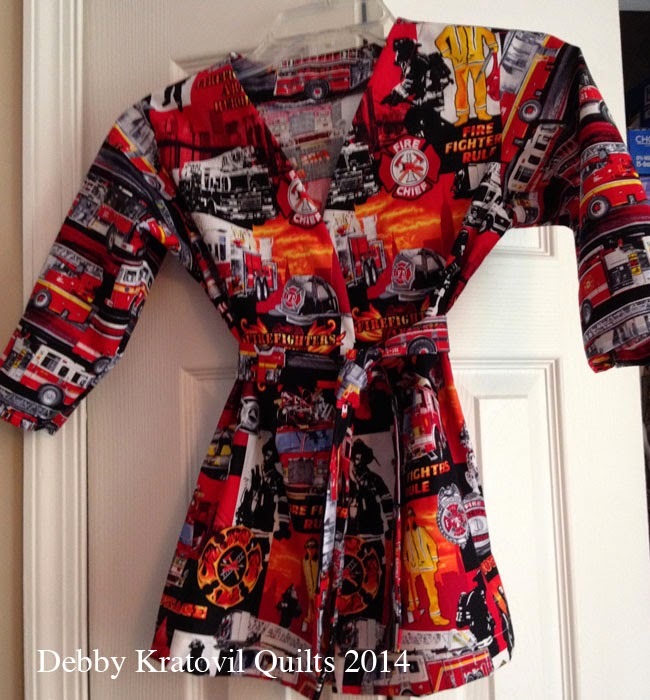 Thanks, Debby, for all the inspiration for using these the Firefighters Rock and Boys in Blue collections! 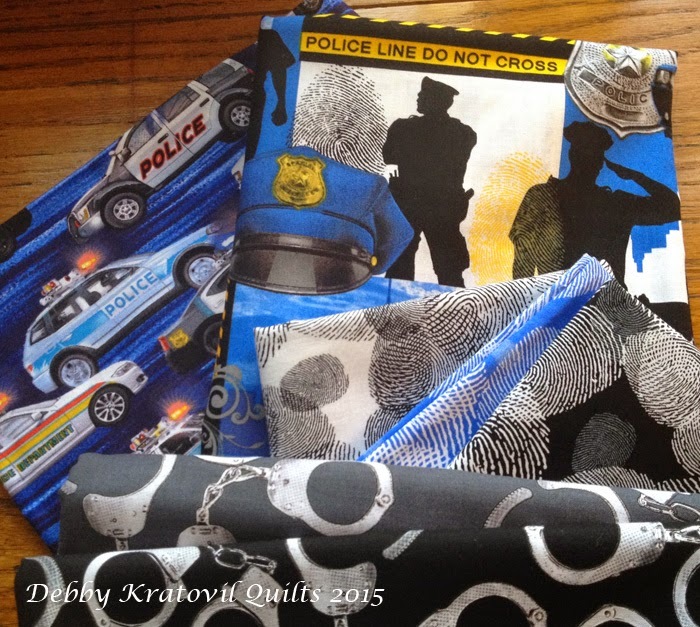 Head over to Debby's blog to learn more about her work and find out how to enter to win a fat quarter bundle of the fabrics she used.